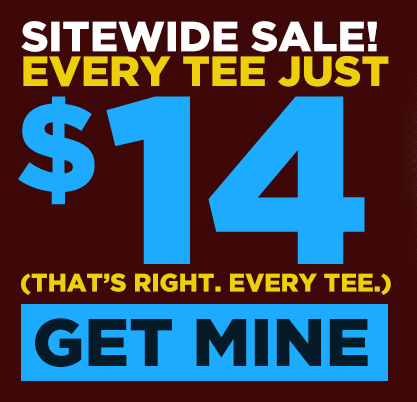 TeePublic: We're having a site-wide sale! - Blog @ That Awesome Shirt! TeePublic: We're having a site-wide sale! Everything is on sale! Don't miss out!